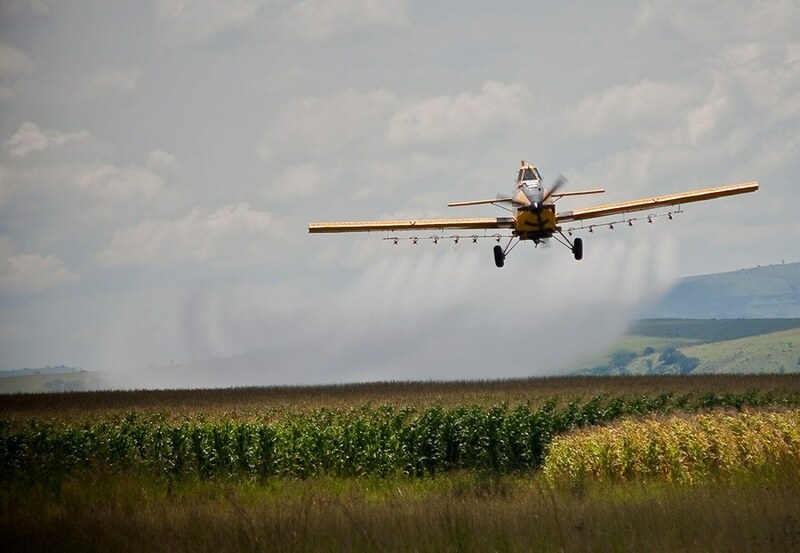 Recently GMWatch reported on attempts by the GMO lobby to persuade African countries to accept GM Bt maize to fight the fall armyworm pest, which is spreading across the continent and ravaging maize crops. But the lobbyists omitted to mention that GM Bt insecticidal maize targeting the fall armyworm has already failed in different regions due to pests becoming resistant to the GM Bt toxins in the crop. The lobbyists also ignored the fact that agroecological methods, such as attracting ants to feed on armyworm eggs, are proving successful. Now we've been alerted to another agroecological and non-GMO method that is working well in Africa as a defence against the fall armyworm. The method, a climate-adapted version of Push-Pull, is being spearheaded by the International Centre of Insect Physiology and Ecology (icipe), a multinational government-funded organisation that supports poverty alleviation and food security.